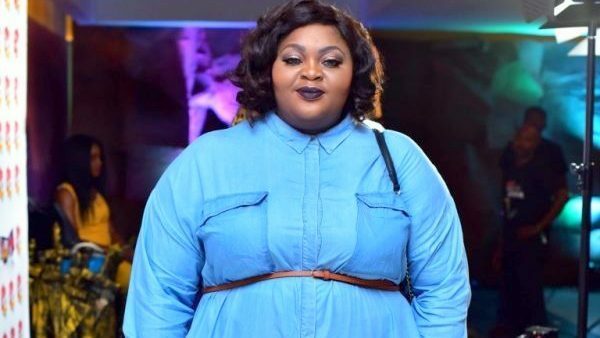 Nollywood actress, Eniola Badmus has shared her reaction to the reports from several Nigerian media outlets that she is dead. The news of her rumored death took over social media with Nigerians even gong as far sending their condolences. She has however released a statement saying she is hale, hearty and alive. Her words, “Great people kindly disregard everyone saying Eniola Badmus is dead or in a terrible situation.